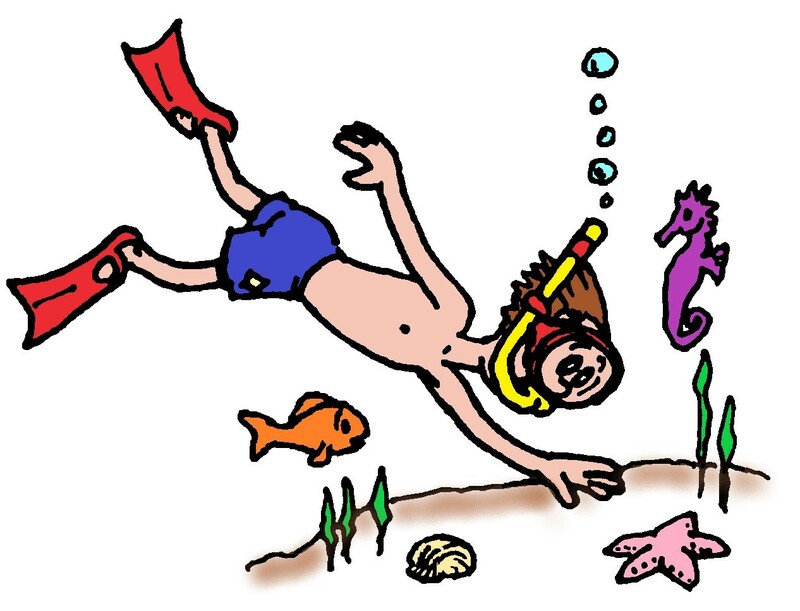 Adventure awaits "Beneath the Sea" at day camp and twilight camp. Cub Scouts will have fun with lots of theme based activities along with the traditional favorites of Archery and BB guns. There are 10 locations throughout the Council. To find the location nearest you follow the link below. Register now. Sessions are filling up fast. 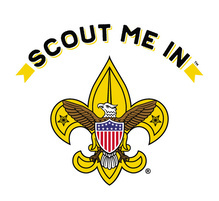 University of Scouting is moving to November! And our first one will be this year, 2019!! This past January’s participants will be receiving a survey soon. Please return it as soon as possible, so we can start planning the classes for this fall’s course. The planning committee is looking for members, and will also be forming a focus group to review course offerings. Email Kathy Neuburger, at istahap@jps.net, of you are interested in either group. Family camping is just another timeless outdoor experience that involves Cub Scouts and their families. Our 2019 Cub Resident Camp is just around the corner and we want you, your Cub & the rest of your family to join us. 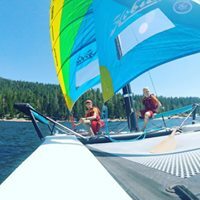 Adventures at Camp Lassen include kayaking, canoeing, fishing, swimming, archery, BB guns, wrist rockets, arts & crafts, bouldering wall, scout craft and more!! Additional activities available to family members 14 & up include upper and lower COPE courses, ATVs and our 3-story climbing & repelling wall. We hope to see your family at Camp Lassen this July! For more information or to make a reservation email Mark Buschmann or call 916-333-5434. Building new ‘girl’ Eagle Scouts! 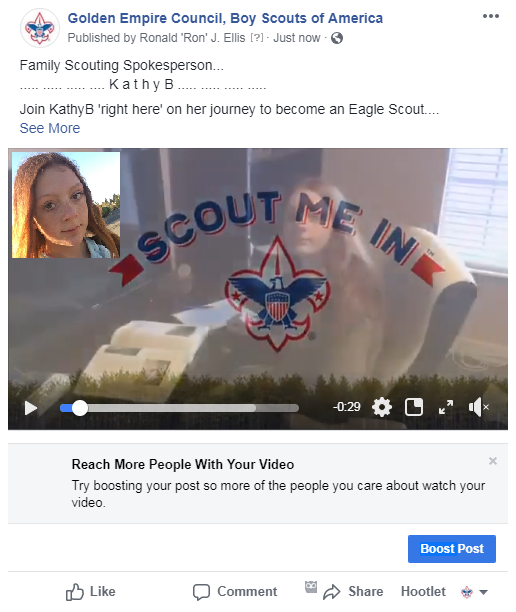 We invite you to take a front-row seat in watching and reading about two-young women and their trail-blazing objective to become Eagle Scouts. Success is not guaranteed; the process will not always be pretty, and the objective is unprecedented. 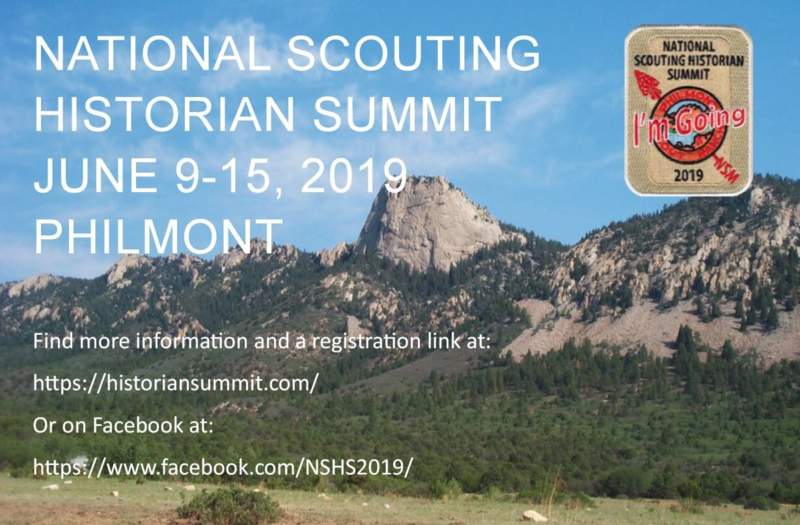 Join us in building-them-up, and others like them, to take full advantage of all that Scouting has to offer. Visit https://www.facebook.com/gecbsa/ and click on each of the "Like" and "Follow" buttons. Look for their regular weekly postings starting with these intro. videos posted on 3-31-2019. Golden Empire Council - BSA is celebrating it’ s 2nd year as a Big-Day-of-Giving participant, and the successes surrounding ‘Family Scouting’ are doubling the reasons to INVEST! 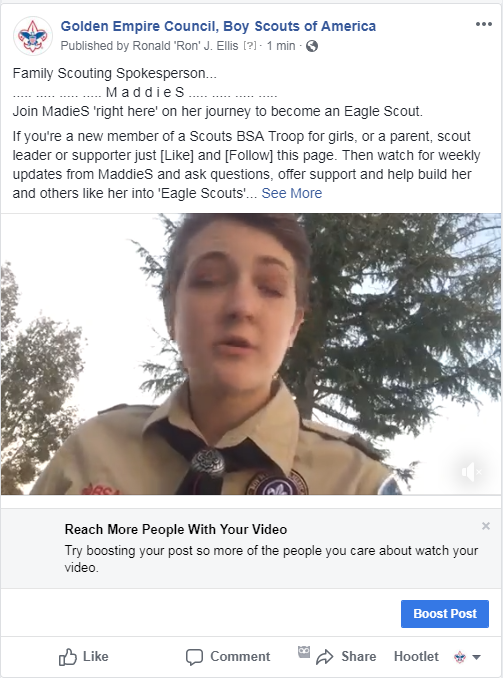 Starting 2-1-2019 (Just 60 days ago) GEC-BSA added 116 new young women in 14 new Scouts BSA Troops with another 10 Troops-for-girls in formation. In addition 352 new girls joined Cub Scout girls Dens and an estimated 200+ young women participate in Venture Crews and Explorer Posts. All together that’s already about 4% of local youth membership, and a great endorsement for the ‘Family Scouting’ ideal of making it easy for families to participate in Scouting’s tried-and-true programs to instill values in young people of all ages, to prepare them to make ethical choices during their lifetimes, to take leadership roles as adults, and to reach their full potential. 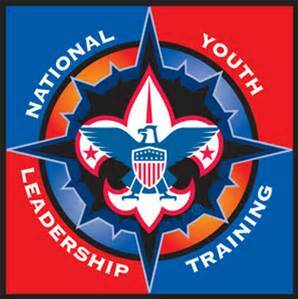 Those values are based on character, citizenship, personal fitness, and are found in the Scout Oath and Law. 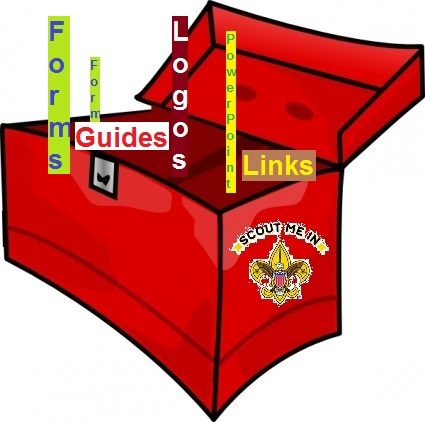 Please consider investing to help grow ‘Family Scouting’ in our community. With the full implementation of the Family Program this year, your sons *and* daughters can attend GEC Summer Camps! You probably have a lot of questions, but the good news is that there really isn’t too much change – other than we hope to be serving more youth this summer. We have compiled a list of some Frequently Asked Questions. Read more. Be a part of this annual competition sponsored by Shell, in which participants build special vehicles to achieve the highest possible fuel efficiency. You will get to meet teams from all across the Americas, learn about alternative energy vehicles and explore innovation and invention! there is also FREE parking and camping. 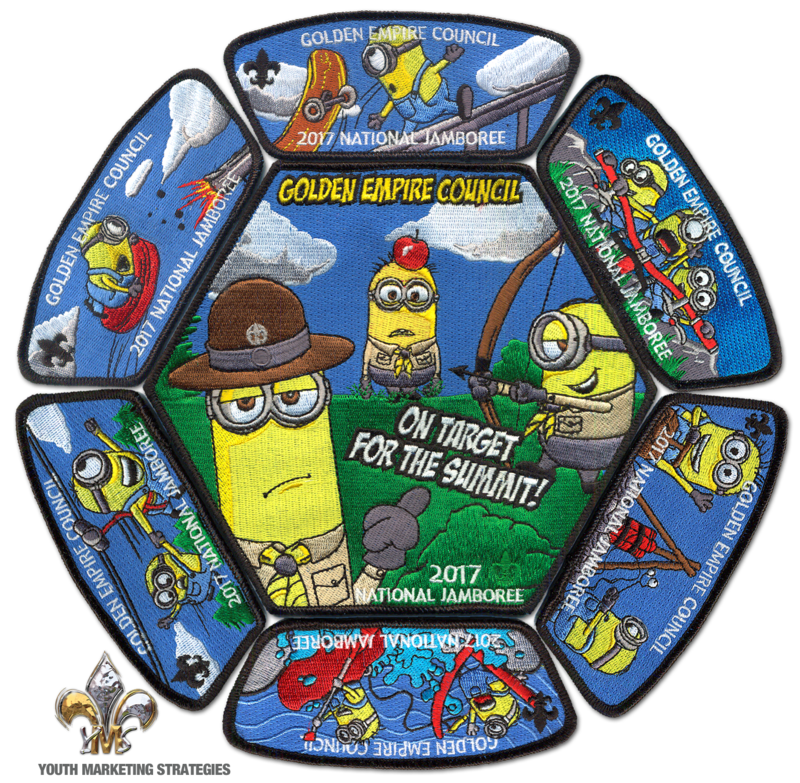 All registered Scouts will receive a limited edition Stemblem patch! 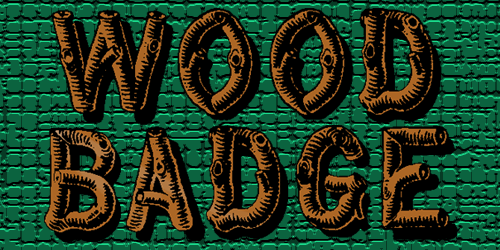 Scouts BSA & Venturing - Friday camping is optional. The March and April Wilderness First Aid Classes are the only ones remaining for this calendar year and they are filling quickly. Wilderness First Aid is required for two leaders from any unit attending a high adventure base and highly recommended for all of those taking units on outings. Don't miss this great opportunity. 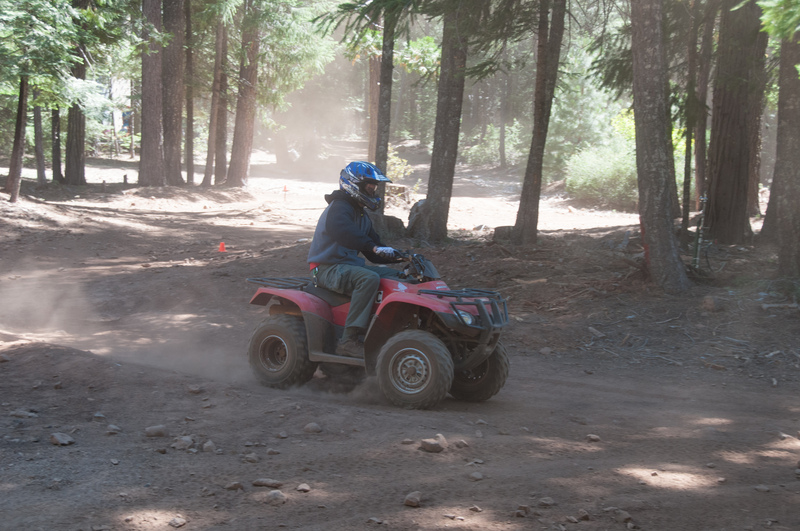 Camp Lassen is a well rounded camp offering everything from a 1st-Year Scout Program to off-the-charts High Adventure (ATV, High rope COPE, Welding & Metalworking and so much more!). 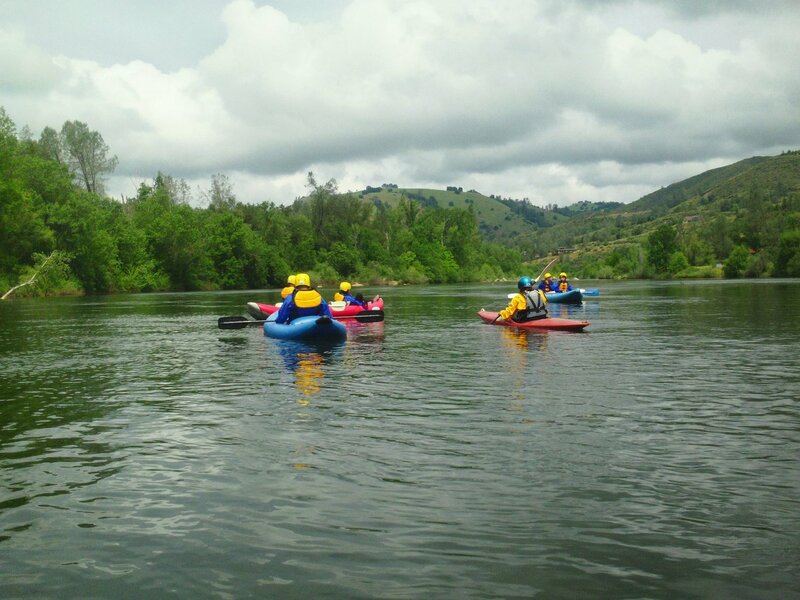 Located 45 minutes from Chico, this 4200ft high camp has all the comforts of home! With warm showers and an array of campsites to chose from, you'll want to get your choice locked in now. 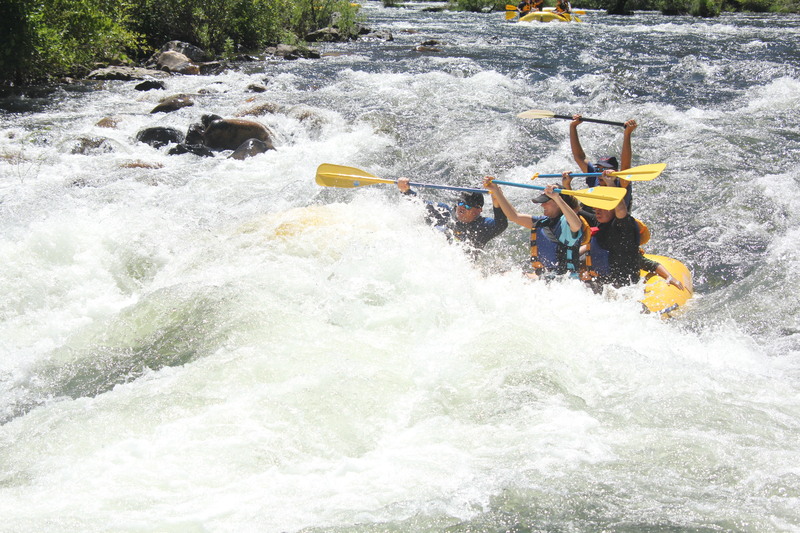 Learn more about Camp Lassen by visiting our webpage. Are you using Smile when you shop at Amazon? 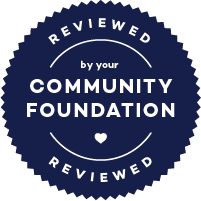 Amazon Smile is a simple and automatic way for you to support your favorite charitable organization every time you shop, at no cost to you. When you shop at smile.amazon.com, Amazon will donate a portion of your purchase price to your favorite charitable organization. 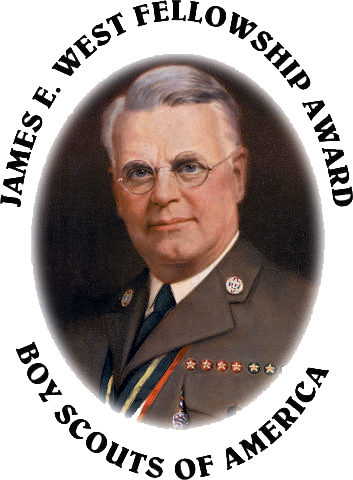 The Golden Empire Council is listed as "Golden Empire Council - Boy Scouts of America Trust Fund". So far Golden Empire Council participation in Amazon Smile has resulted in over $2300 in donation. Imagine what that might become if more Scouters Council-wide choose to do the same. 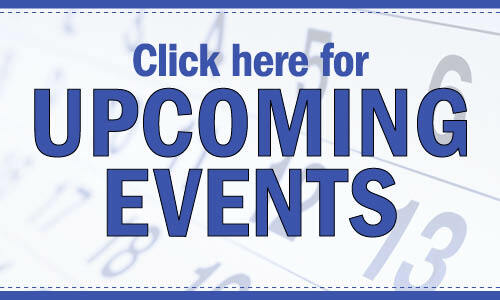 Multiple dates and locations in June and July. Follow the link for more information.